Magellan Promotions – Discover the Right Idea! We have more than 24,312 creative ways to say "remember me"
Searching for ideas to make your school more memorable? 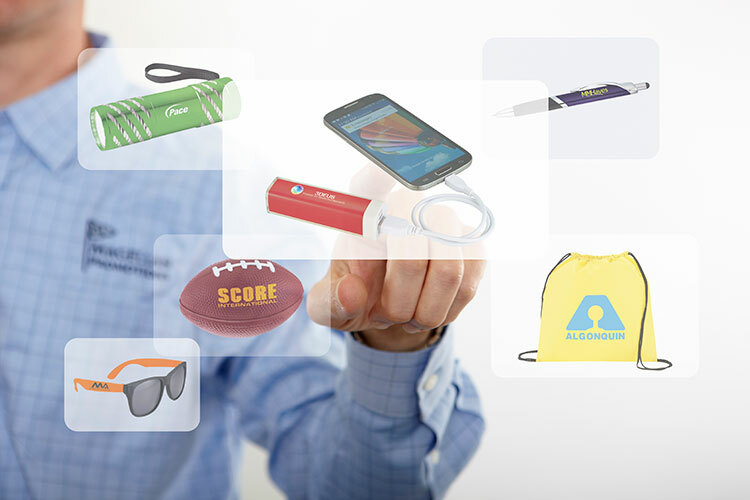 Promotional items are really gifts. We are a trusted “idea” partner for marketing companies, events, organizations, and schools through promotional products, apparel, awards and event signage. Let the Idea Explorers navigate 1000’s of options to find promo ideas that meet your marketing goals.